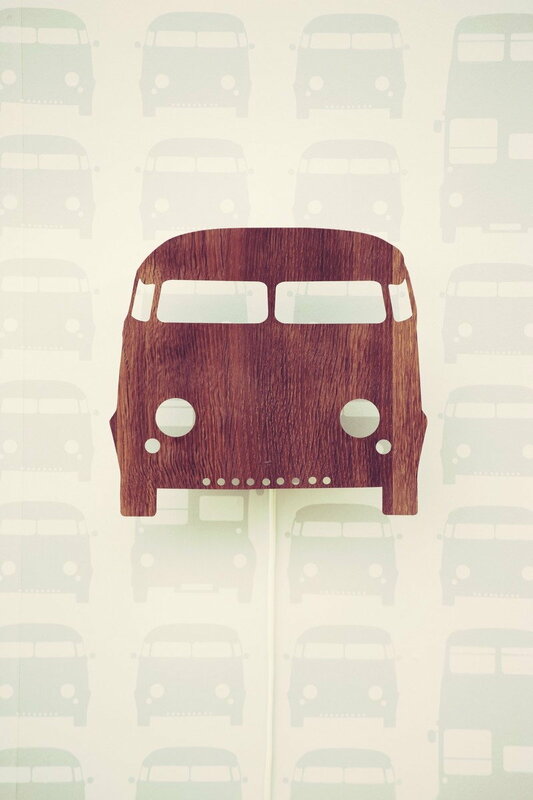 Ferm Living has created beautiful wooden lamps for the kids’ room. 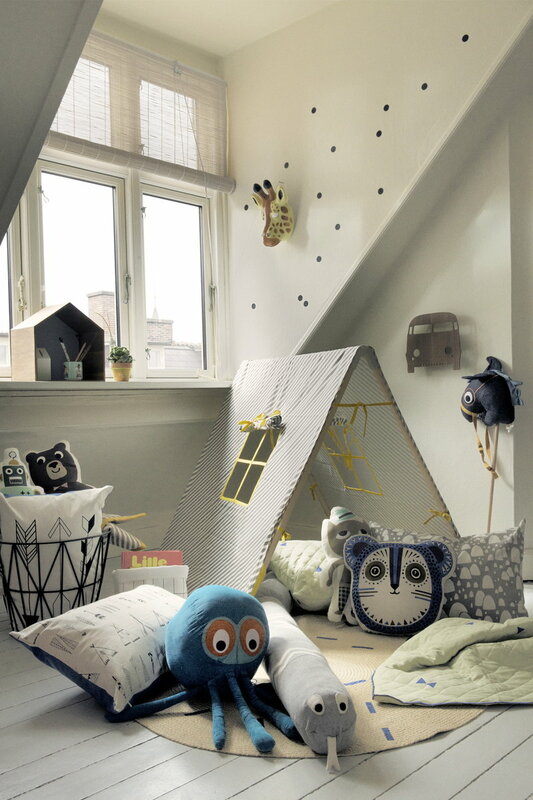 If you wish to decorate with style and a touch of Scandinavian design your children’s room, Ferm Living lamps are all you need. 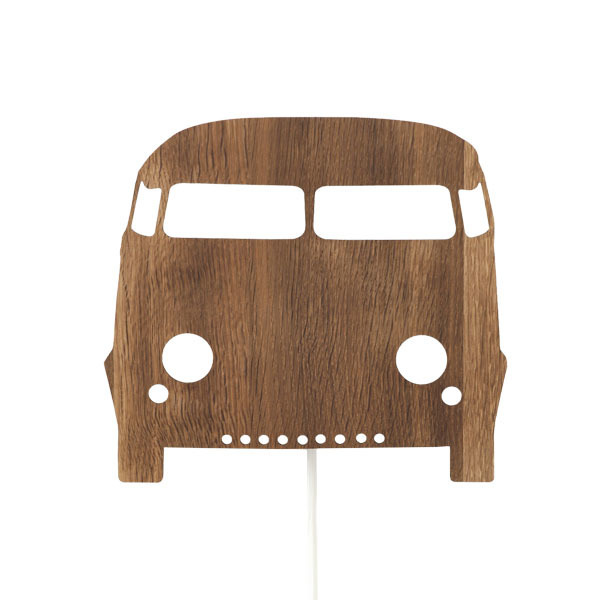 The collection includes four designs – a house, a car, a tree and a deer – all made of smoked oak. The lamps are CE tested and can be used with a max 25W bulb.